‘A Taste Of Norfolk’ Success! Wow, what a night! 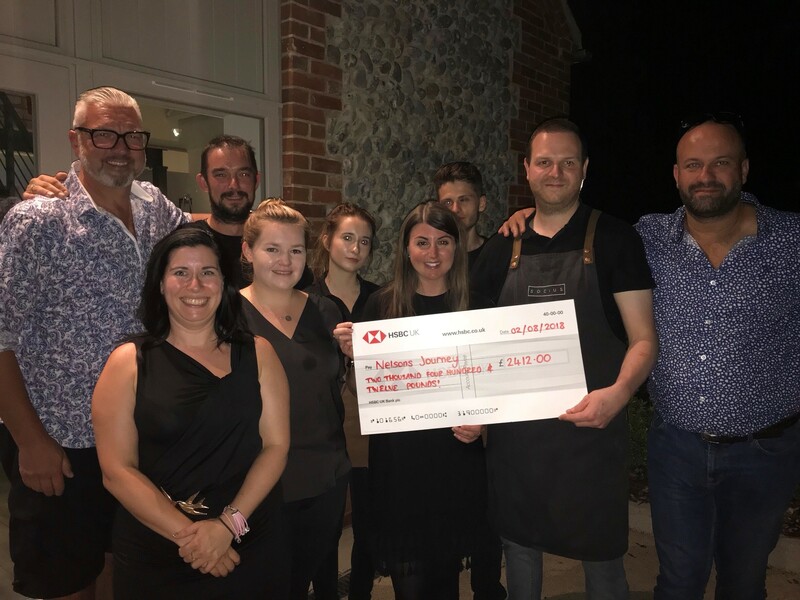 On Thursday 2nd August we hosted our second supper club 'A Taste of Norfolk' celebrating Norfolk Day in aid of our chosen charity, Nelson's Journey. The evening was a huge success and we couldn't be prouder to announce that we raised a massive £2412 for Nelson's Journey! 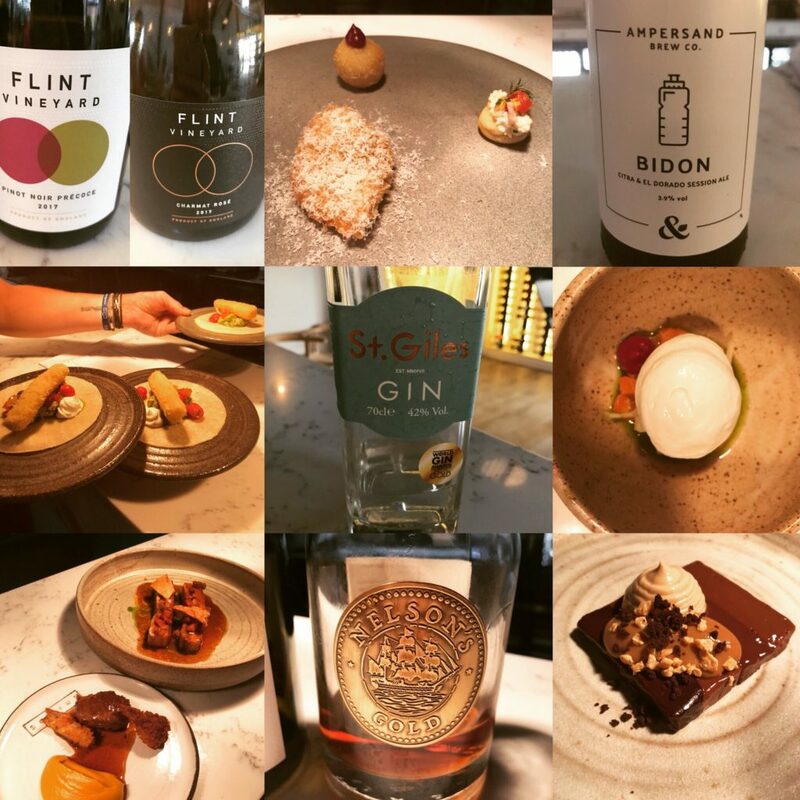 We celebrated all things Norfolk with 5 courses of Norfolk produce, paired with 5 Norfolk drinks. Thank you to everyone who came to support us, we couldn't have done it without you. Special thanks to Charlie Hodson who co-hosted the evening as well as all of our amazing Norfolk heros who supplied produce for the evening: Norfolk Quail, Flint Vineyard, Mrs Temple, Ampersand, Norfolk White Lady, St Giles Gin, Tim Allen & Nelson's Gold. We will be running supper clubs on the first Thursday of every month - in September we will be hosting a Spanish Wine & Tapas evening. To book, call us on 01328738307 or book online here.